Starting a new garden isn’t cheap. I used these money saving tips to start a garden on a budget so that I could create an affordable vegetable garden in my backyard. I have written before on how much I love my little backyard garden and all of it’s benefits. 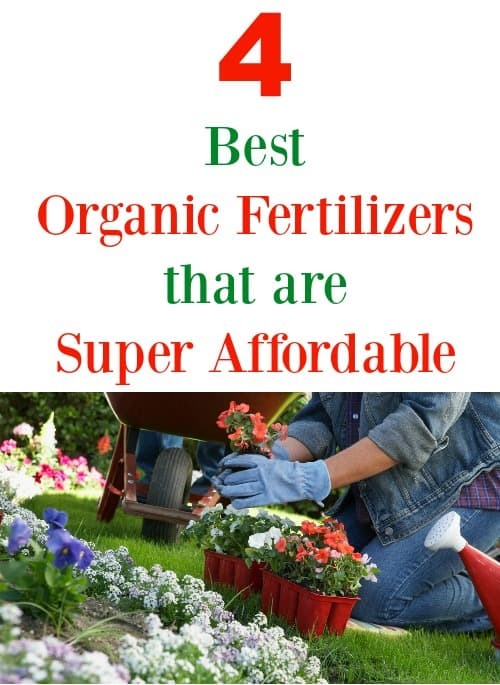 When I first started gardening, I was shocked at how much it could cost to set up and maintain even a little garden like mine. By doing some research, I was able to find ways to cut costs so that my garden would save me money in the long run. Not cost me money. I have put together a list of my favorite ways to start a garden on a budget. 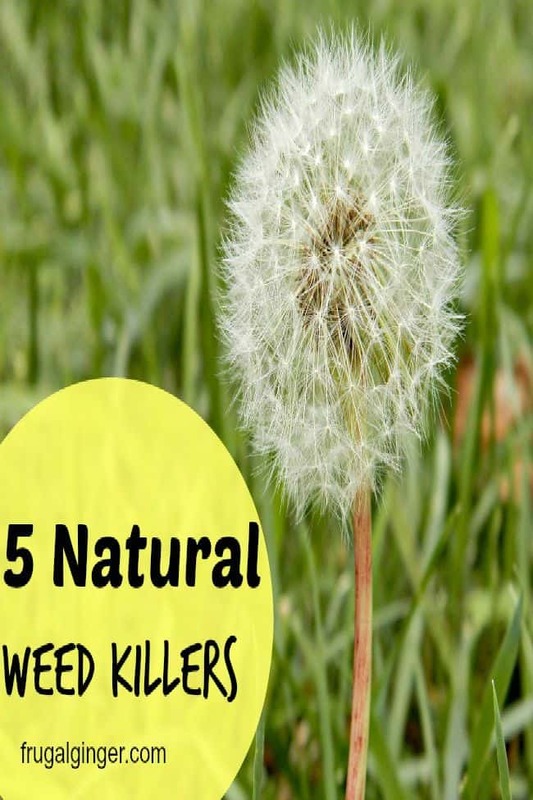 These are tips not only for vegetable gardens but for herb and flower gardens as well. The Plantopia Hanging Baskets are made from 100% recycled plastics and they are UV treated so you can use them year after year. They have openings on the sides so that you can plant flowers on the sides as well as the tops of the baskets for a full and beautiful affect. It also gives the plants better drainage then regular hanging baskets to help your plants grow large and healthy. 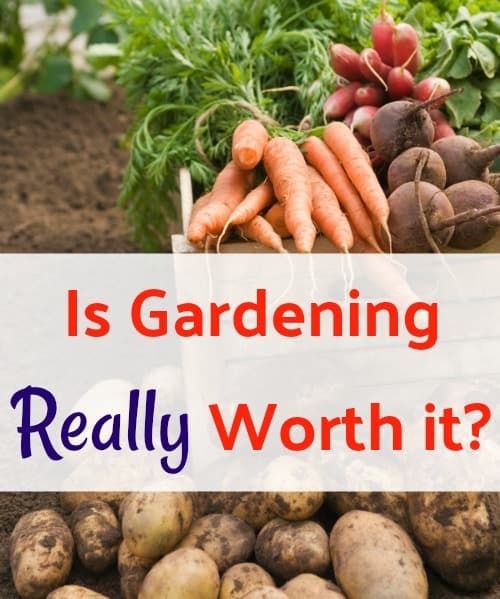 Is Gardening Worth it Financially? Is gardening worth it financially? This is a question that has been in my home for the past couple of years now. The answer will vary from person to person but my answer is YES! I truly believe that growing my own fruits and vegetables is not only worth my time and money financially but also physically and emotionally.